doraandboots. . HD Wallpaper and background images in the Dora the Explorer club tagged: photo. 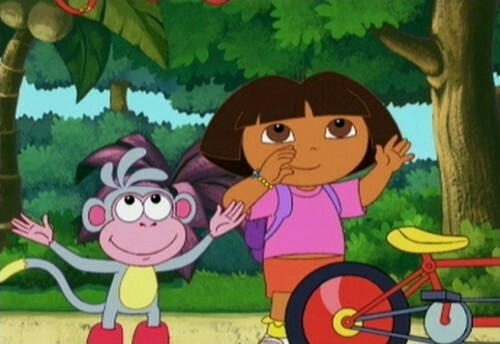 Dora&Boots-Can anda Feel the Cinta Tonight?